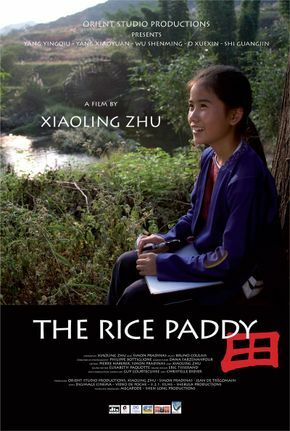 In a small mountain village in southern China lives A Qiu, a 12-year-old girl with high hopes of becoming a writer and traveling the world. But life is tough in the autonomous Guangxi province, home of the Dong people, and her dreams seem hard to reach. Her parents have left to work in the city, and A Qiu and her little brother stay with their grandparents. 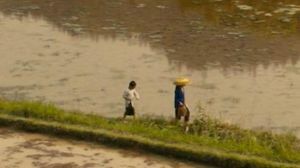 They go to school and help out in the family's rice paddy every day. 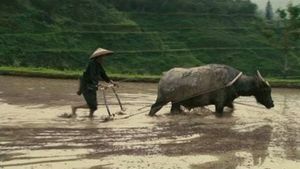 When the grandmother suddenly dies, the parents have to come home to work in the rice paddy, but life is a constant struggle to make ends meet. 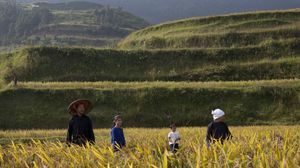 Through A Qiu's diary notes we follow her ups and downs during one eventful year, through different weather conditions and rice seasons. The story is filmed with villagers, non-professional actors, playing the characters. 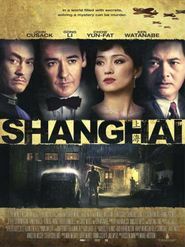 This touching psychological story is the first movie to be filmed entirely in the Dong language.